On Wednesday 25 July, Regional Express (REX) SAAB 340B VH-ZRK was noted making a surprise visit to Emerald Airport on what looked to be a closed charter flight. It arrived from Brisbane as RXA9486 and later departed back to the State capital as RXA9487. It is possible that VH-ZRK operated in place of the now 'usual' Fly Corporate (Corporate Air) / Vee H Aviation SAAB 340B charter flight which has been operating into Emerald Airport each Wednesday. 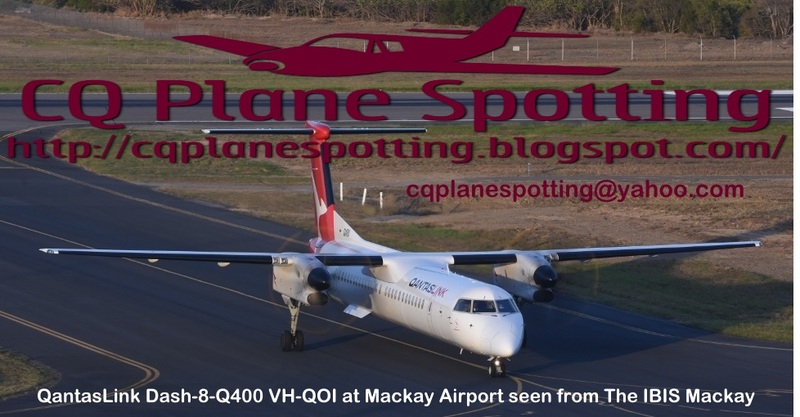 Corporate Air SAAB 340B+ (WT) VH-VEP was noted completing the 'usual' flight into Emerald Airport from and back to Brisbane late on Tuesday 24 July.